Many of the most spectacular tours of the Great Barrier Reef depart from Port Douglas. 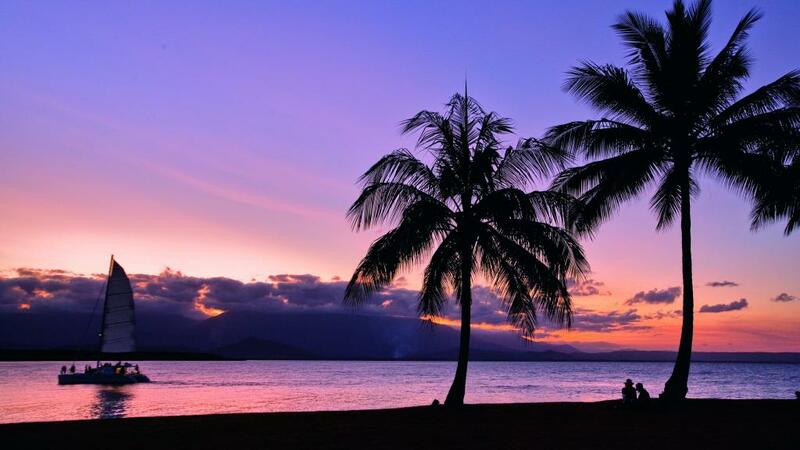 Port Douglas is the closest mainland town to the Great Barrier Reef - check out our selection of Port Douglas tours and day trips. Open every Sunday between 8.00am in the morning and 1.30pm after lunch, the markets offer a huge range of local arts and crafts. Found at Anzac Park, Port Douglas, these colourful seaside markets are a reflection of the local workers like artists, farmers, tradesmen and craftsmen. A great place to find a bargain or the perfect holiday memento - one of the great Port Douglas attractions. One of the main Port Douglas attractions is the range of galleries. Redecorate your home with works by local artists. Some of the Port Douglas art galleries are Archiart Tropical, Candlenut Gallery, Mowbray Gallery and The Marina Gallery. The main beach that runs along the eastern side of Port Douglas. One of the many famous beach in Far North Queensland. The beach is wide and is a great place for families to enjoy the sun. Possibly the most well known of Port Douglas attractions. 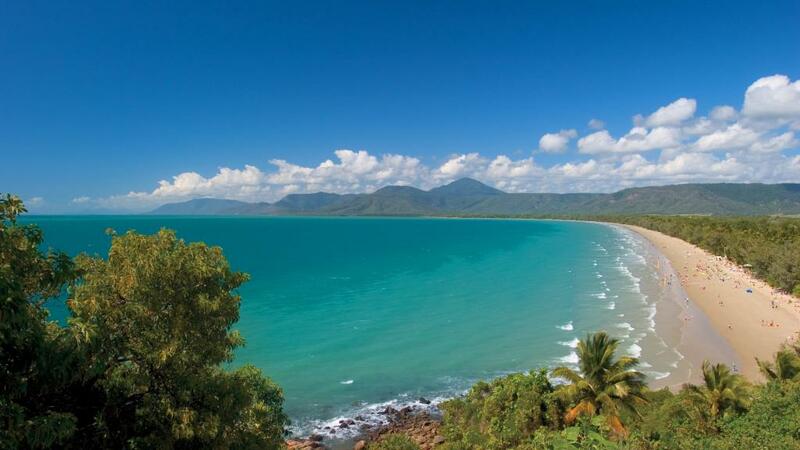 From this vantage point you can get the best views of the Port Douglas and the striking Four Mile Beach. It is an easy walk to the top and with gentle sea breezes the walk is quite relaxing. Grab a bit to eat, relax with a few drinks or enjoy a romantic dinner while looking over Dickson's Inlet and the Mossman Ranges. A large boardwalk runs along the water and provides access to shops, cafes and the many tour operators that run from Port Douglas attractions to the Great Barrier Reef. Recently kitesurfers have found Port Douglas to be a really good spot to kite. During the winter months from June to August the Trade Winds blow from the south and generate strong winds perfect for kitesurfing. Visitors to this Port Douglas attraction are given the opportunity to experience 4 different environments. In the rainforest, woodlands, grasslands and wetlands areas you have the chance to see over 180 species of animal and insect. At the Sanctuary they also have Breakfast with the Birds. This allows visitors to have a sumptuous tropical breakfast while hearing the wonderful sounds and seeing the vibrant colours of the local bird life. This church was the only one in Port Douglas in 1986 and has now become a popular wedding venue. A huge window behind the alter offers a fantastic view of the coral sea and distant mountains. The church even comes complete with wooden pews and a church bell. 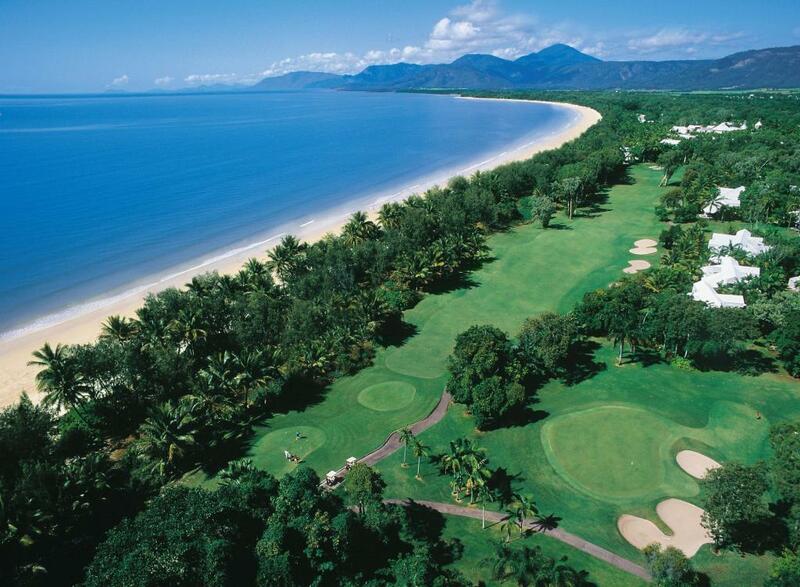 There are several world class golf courses at Port Douglas. The Mirage Country Club at the Sheraton Mirage Resort, the wonderful links course at Pullman Port Douglas Sea Temple Resort & Spa, and Paradise Links Resort Port Douglas are all beautifully designed and maintained.